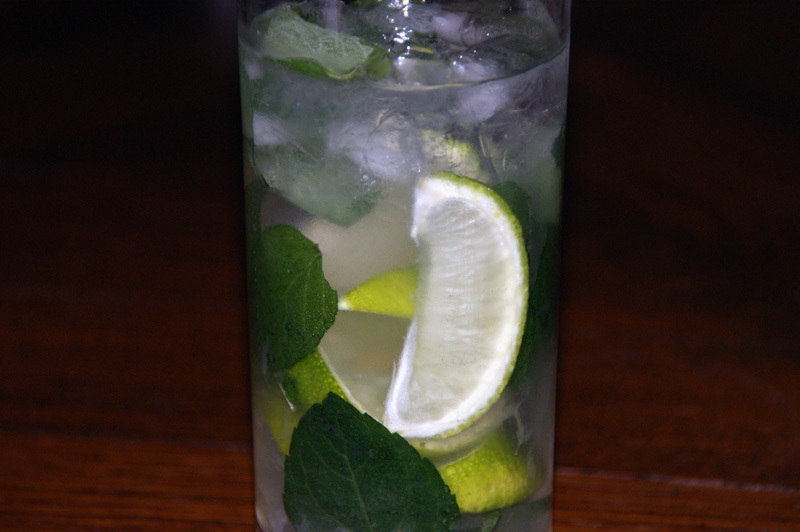 A mojito is traditionally made up by the five ingredients: mint, rum, sugar, lime and club soda. 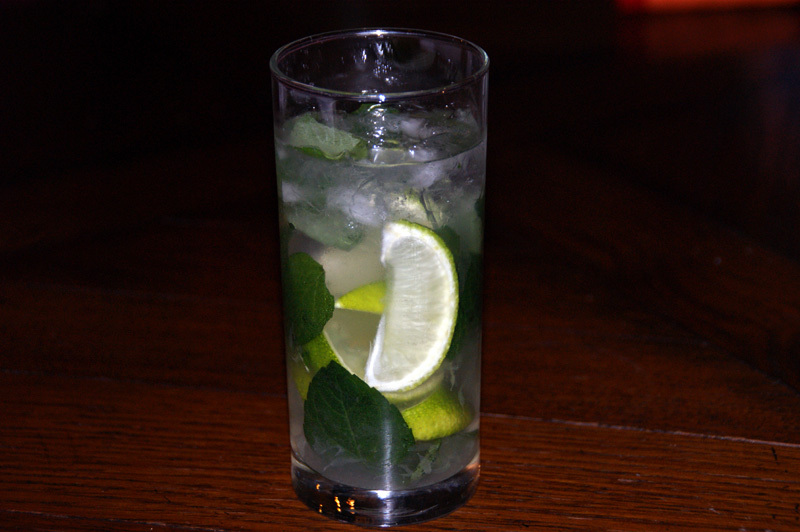 Mojito has become a popular summer cocktail with its combination of sweetness and refreshing citrus and mint flavors. 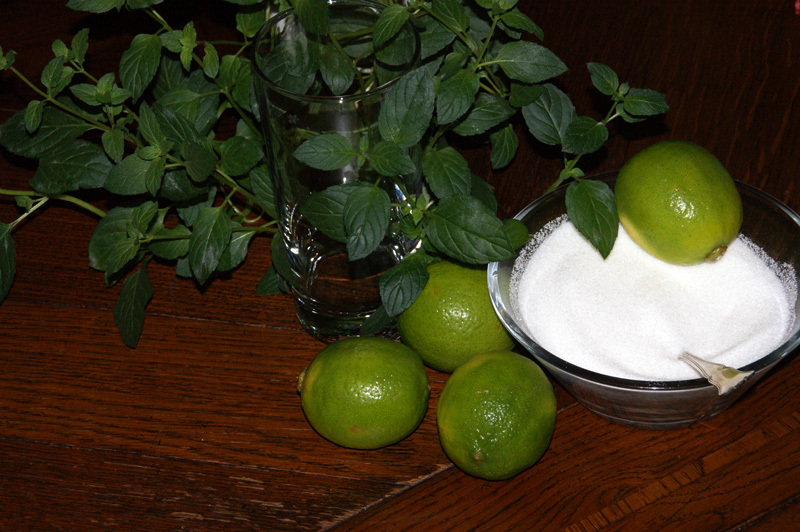 Place 12 mint leaves, 1/2 part sugar and 1/2 lime in a highball glass. Muddle well before adding crushed ice and stir. Then add the rum and club soda and stir well. 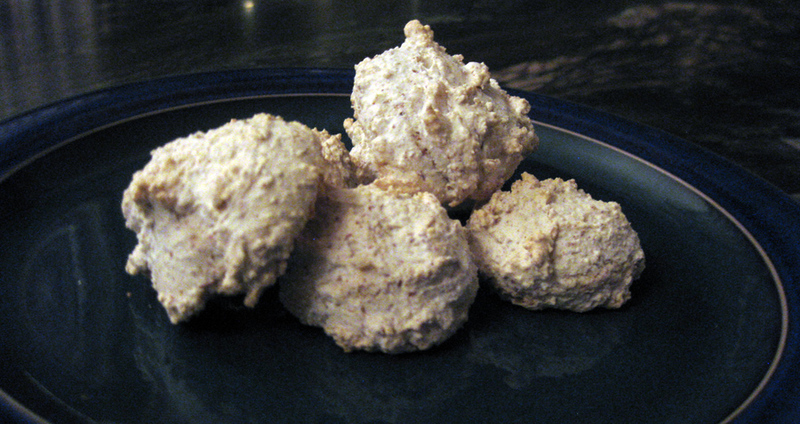 Feel free to garnish with sprigs of mint or a lime wheel. My favorite of all drinks! !